We are on a mission to provide our community with adult education and training that transforms lives. We offer innovative, flexible and engaging training opportunities that support and inspire people from all ages, backgrounds and skill levels. We are committed to equipping people with the underpinning skills they need to build their confidence, unlock their potential and seize opportunities to get involved in our community, gain meaningful employment or achieve career progression. Tamworth Community College has been a part of the Tamworth community since 1984. We are a community based not-for-profit Registered Training Organisation (RTO ID 90095), managed by a voluntary Board of Directors. Our organisation is a Registered Charity, has Deductable Gift Recipient (DGR) status and is a Public Benevolent Institution (PBI). Founded to provide learning and social opportunities to adults, initially the College offered a range of lifestyle and general interest courses before expanding into career oriented training in the 1990’s. The College became a Registered Training Organisation in 1995 and began offering nationally recognised qualifications and accredited courses in business, management and training and assessment. The College has operated under various identities including Tamworth Adult Education Centre, and at various locations including two Marius street sites before becoming Tamworth Community College Incorporated in 2005. After securing funding via the Australian Government's Investing in Community Education and Training Program, the College undertook the restoration of one of Tamworth’s oldest and most recognisable buildings, Munro’s Mill. We moved into the state of the art training facility on 12 August 2010. Today we continue to build our courses, services and facilities around the needs of our community. In recent years we’ve been committed to expanding our training options for accredited training and qualifications, with a real focus on giving students the training that they need to achieve their individual goals. We’ve developed our unique enrolment process so that students can access advice from our experienced training advisors and take the time needed to plan their studies. This means students can be sure that they’re enrolling in the course or qualification to suit their lifestyle and will support them on their way to achieving their career dreams. Our flexible delivery options include the ability to blend classroom, online, home and/or workplace training all with access to our qualified trainers and friendly student support team. Outside of the classroom, the College offers a range of professional services and support programs, one on one or in the workplace. These options have been designed to give local businesses and individuals’ access to training and advice that is tailored to their circumstances, experience and objectives. Our Course Guide is distributed quarterly and details the large range of new and existing courses on offer. Our short courses include a range of compliance, first aid and hospitality training delivered through our professional partnerships with local Registered Training Organisations. We continue to offer a suite of general interest and language courses that empower people to learn a new skill and motivate them to become involved and active in our community. 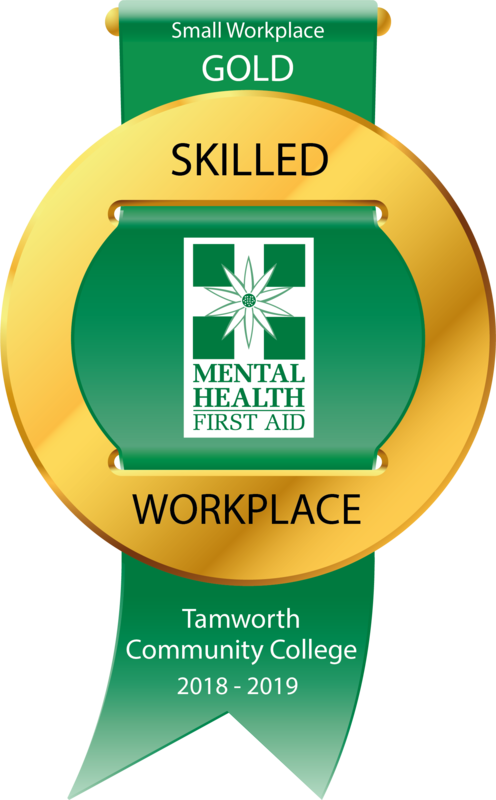 Tamworth Community College has made a point of sourcing top talent and as a result we have a group of highly trained, professional and passionate people working for us in a range of roles. We’ve grown from a small evening College with just one permanent staff member to today employing ten permanent staff and in excess of thirty sessional trainers. Our goal is to be flexible and responsive to our clients, employers and industry needs. We aim to emphasise the enjoyment of learning, assist with vocational opportunities and empower students to participate in the community and workforce to their full potential. Tamworth Community College partners with the NSW Department of Industry and Training Services NSW to deliver funded training. 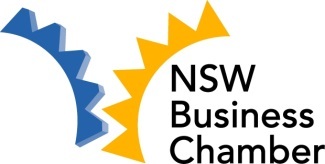 We are an approved NSW Smart and Skilled provider. The College specialises in providing eligible students with access to government subsidised training designed to target disadvantaged students and students in regional and remote communities. pursue activities and services that contribute to the well-being of communities, create sustainable growth, reflect quality and value in the range of services offered and are consistent with the Mission of the organisation.